Marc S. Oxman is the founding member of the Oxman Law Group. 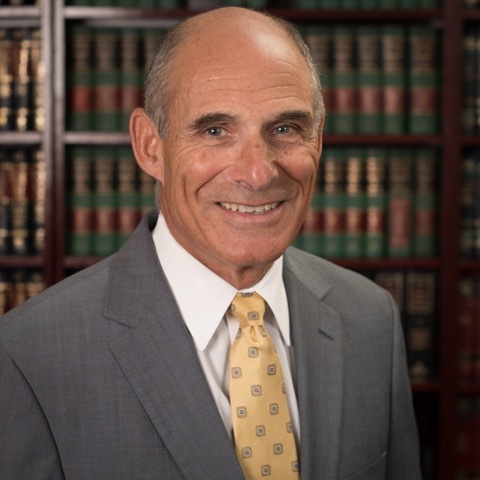 He is a graduate of the University of Maryland School of Law (1969), presided as Yorktown Justice (1976-1984), and has since been engaged in New York and federal law practice for more than forty years. Marc has been actively involved in Westchester and New York State politics, having served as Executive Director of the Westchester County Democratic Party. He has dedicated his time and energies to numerous civil and charitable causes, most recently having served on the board of directors of the Westchester Children’s Museum. Marc Oxman is the principal trial lawyer at the Oxman Law Group, having tried hundreds of cases to successful conclusion. He has represented plaintiffs and defendants in venues throughout Westchester, New York City, and their northern neighbors. Marc has successfully argued before the New York Court of Appeals. He is presently appointed as a law judge by the New York State Appellate Division, and presides over cases presented by the State of New York Grievance Committee. Marc has consistently received the highest rating for practicing lawyers in the State of New York. The Oxman Law Group is a collaborative association of attorneys with a wide range of practice areas. Marc’s experience and skills compliment the diverse and expansive nature of the practice, having litigated and tried commercial, real estate, civil rights, criminal, municipal and virtually, every type of tort and personal injury action. Most recently, he obtained a $4.75 Million judgment in a malicious prosecution action in Supreme Court Westchester County. Marc has completed the New York City Marathon in 2 hours and 55 minutes.